Are you locked out? Call us now for a quick and reliable fix. Are you locked in or out from your house, office, business or car anywhere in the Greater London area? We understand that getting locked out can be really frustrating whether it’s from your house, office, business or car, but you don’t need to worry. Help is just one phone call away! We cover every single neighborhood in the Greater London area. Call 02036378525 no matter what time of day and one of our local emergency locksmiths will be with you swiftly to provide assistance, 24/7. Our local team of mobile professional locksmiths is at your disposal in the Greater London area! Our expert local locksmiths understand that when you are in a locked out situation you need a fast and effective solution. That’s why they are always ready to handle all your difficulties in the most efficient, fast and professional way. 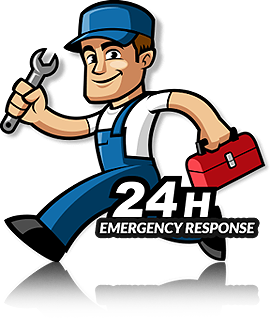 At First 4 Locksmiths we strive to deliver 24 hour emergency locksmith services that exceed our customers’ expectations. We are committed to offer you the best price on the market in the Greater London area. We offer a reliable and prompt local locksmith service 24/7 to best suit your needs. 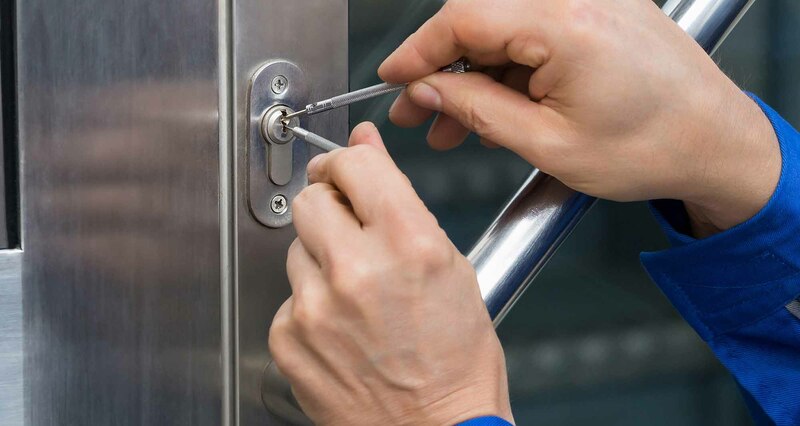 Our exclusive staff of professional locksmiths is at your disposal in order to ensure top quality service. 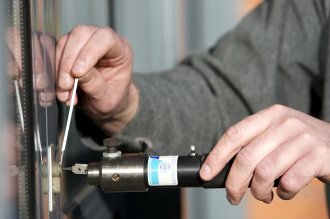 You can trust our Locksmiths to complete the job to your requirements, at the highest quality standard. We use the most advanced tools and parts in the industry to make sure we achieve the same outcome for every customer: success! If you have a lock emergency, simply call our team of emergency locksmiths, and we will take care of the rest.